RIVER BED BUILDERS WATERSCAPES LLC. Streams. Fish. Lily pads. Are these words that describe the feature that you're searching for? If so, an ecosystem pond is the perfect fit. 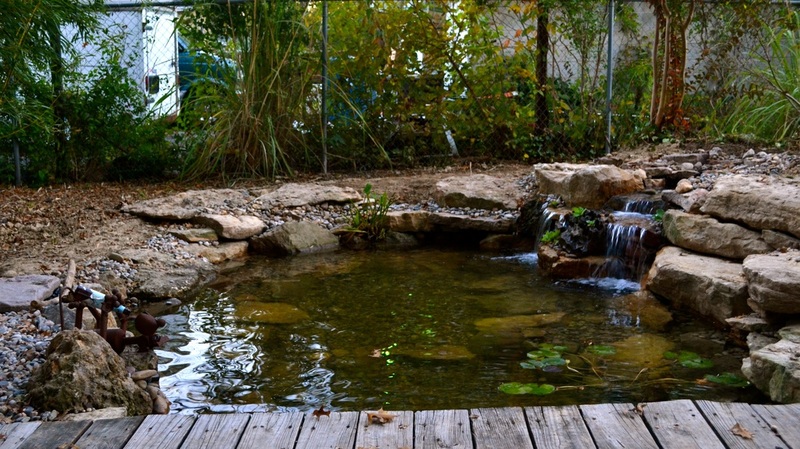 Ecosystem ponds are a fun feature that allow you to truly bond with mother nature. 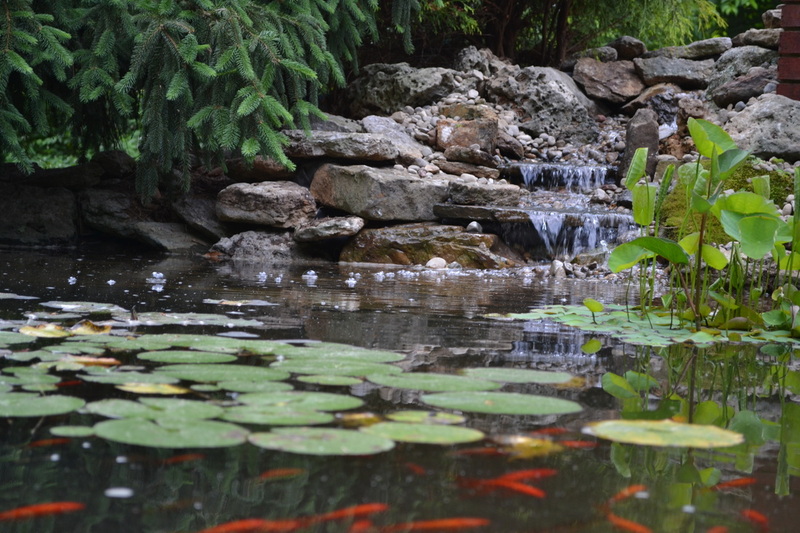 While providing beautiful views for you to enjoy, ponds also create a delightful and functional oasis for your backyard animals to thrive in. The wildlife in the Southern Indiana, Kentuckiana area can't stay away. Birds cannot seem to stay away from the stunning sounds of the streams, taking a break from their busy schedules to stop and bathe in the flowing waters. Squirrels enjoy quenching their thirst from the steady streams. And then, there are the frogs. Frogs flourish in an ecosystem pond and bring a whole new element of excitement. At River Bed Builders, we are proud to use only natural Aquascape products to work with nature not against her. In doing so, we are creating a healthy environment for all to enjoy. As the water extends its invitation to mother nature, you can sit back, relax and take it all in. 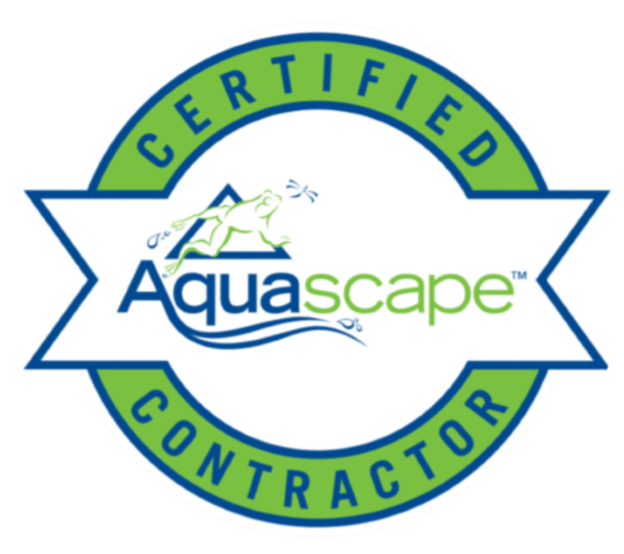 River Bed Builders is proud to be a Certified Aquascape Contractor (CAC). 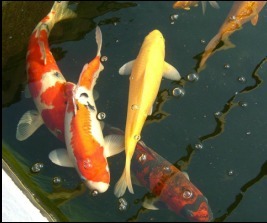 Being affiliated with Aquascape, we are committed to building the highest quality Ecosystem Ponds, while upholding the truest form of pond design integrity. We pride ourselves in our ability to work hard to complete each job while still having fun.